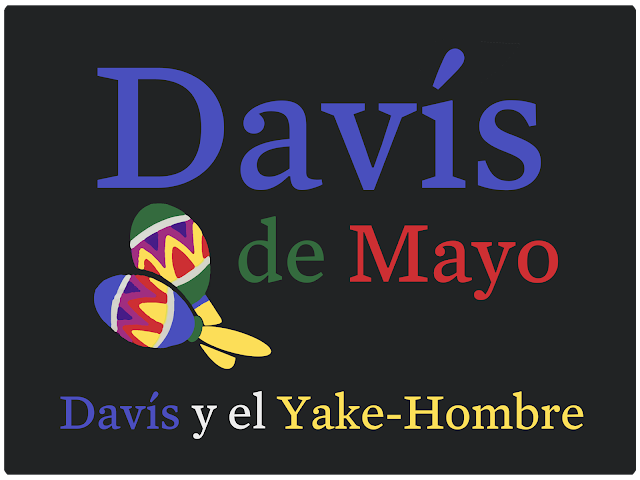 Davis and the Jake-Man: ¡Feliz Cinco de Mayo! ¡Feliz Cinco de Mayo y feliz cumpleaños a Davís! We are a technology news website discussing subjects of note in the IT industry. This site's co-founders also host a monthly podcast bearing the site's name.